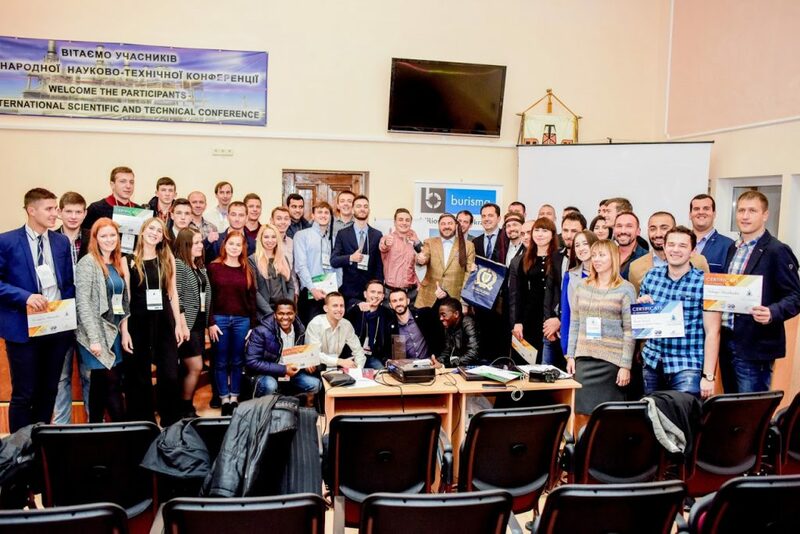 Prospects of the Opening of The Student Branch of the International Union of Oil and Gas Engineers (SPE) will be discussed In KhPI – National Technical University "Kharkiv Polytechnic Institute"
On December 1, 2017 there will be an open presentation of the international organization “Society of Petroleum Engineers” (SPE). It will be held at the National Technical University “Kharkiv Polytechnic Institute”. The presentation will explain the prospects of opening of the student branch of SPE on the basis of KhPI. This event will be especially interesting for those who look for improvement of their professional level in the oil and gas industry, wish to participate in international conferences, gain new experience and expand their own due to networking, open lectures, and trainings. Date and time: December 1, 2017, Friday. Beginning at 12.30. Place: NTU “KhPI” (2, Kirpichev St.), Main (Rector’s) building, 2nd floor, room 12. Speaker: the actual member of Ukrainian SPE professional chapter – PhD, senior researcher, the head of midstream department in Ukrainian research institute of Natural gas (UkrNDIgas), branch of “Ukrgasvydobuvannya” (UGV), PJSC – Mykhailo Bratakh. The meeting and the plan of further activities approved by the President of Ukrainian SPE Union — Rikhard Bilyi and his team. Event managers: Department of Oil, Gas and Condensate Production, Department of Oil, Gas and Solid Fuel Processing Technology, Department of Hydraulic Machines of NTU “KhPI”, Society of Petroleum Engineers SPE, Ukrainian research institute of Natural gas (UkrNDIgas). Society of Petroleum Engineers (SPE) is a nonprofit professional association whose members are oil and gas industry professionals. The main goal of the union is the accumulation and spread of knowledge in the field of exploration and production of oil, as well as the development of related technologies. The SPE unite more than 164,000 members (including more than 50,000 students) from 143 countries. 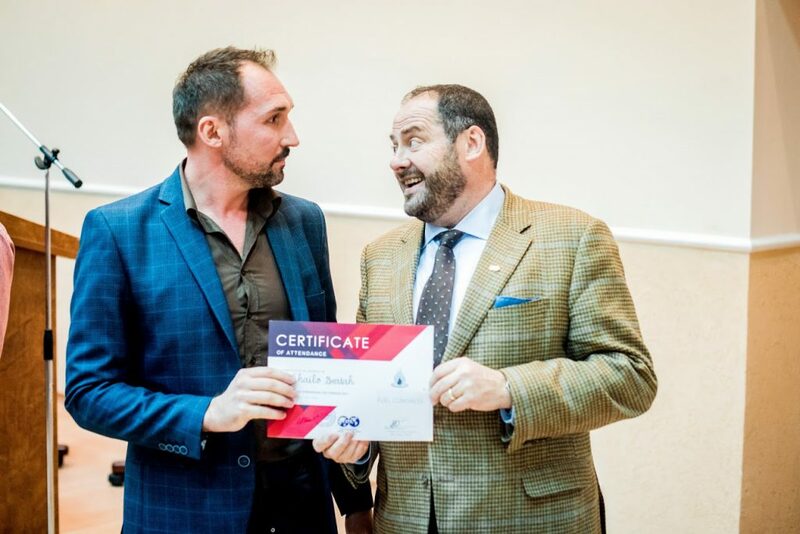 Membership in this association is open not only for oil engineers, but also for all specialists working in the oil and gas industry.